I’m not familiar with her, but if she inspired you, she must be good. 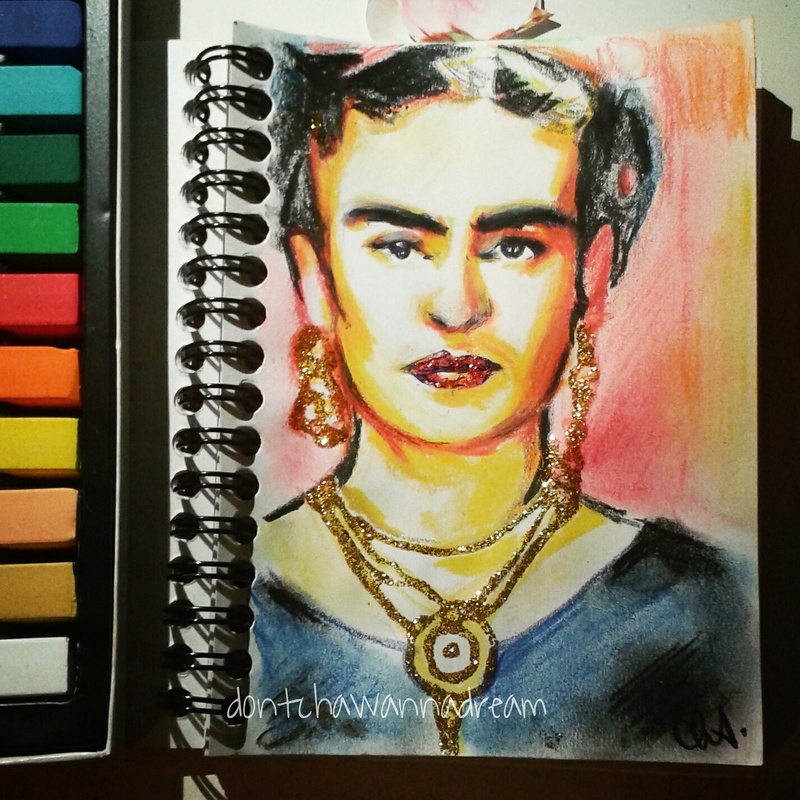 Oh the great Frida Kahlo…. ((Respects)).